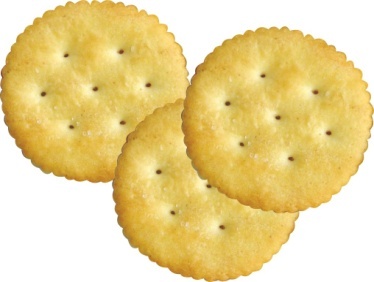 Crackers: A wide range of products characterised by crispy, open texture and savoury flavours. 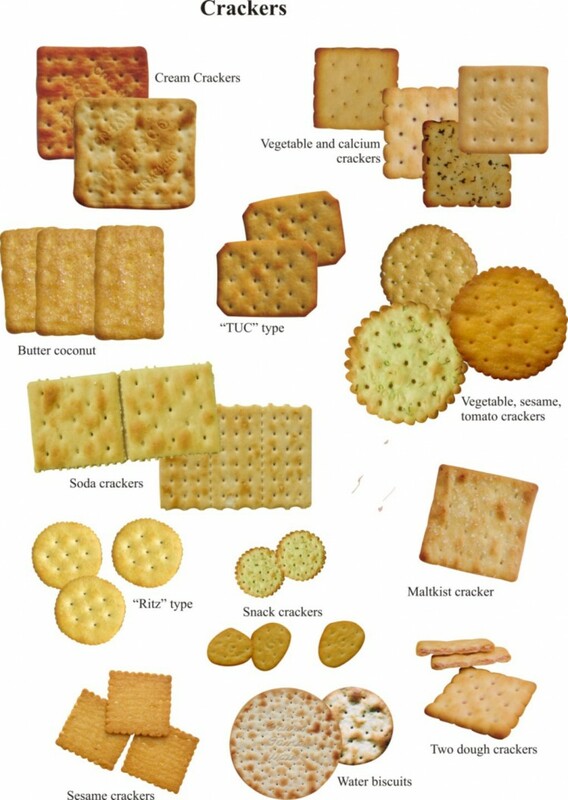 Crackers include soda and saltine crackers, cream crackers, snack crackers, water biscuits, puff biscuits, “Maltkist” (sugar topped crackers), “TUC” type, “Ritz” type, vegetable and calcium crackers. 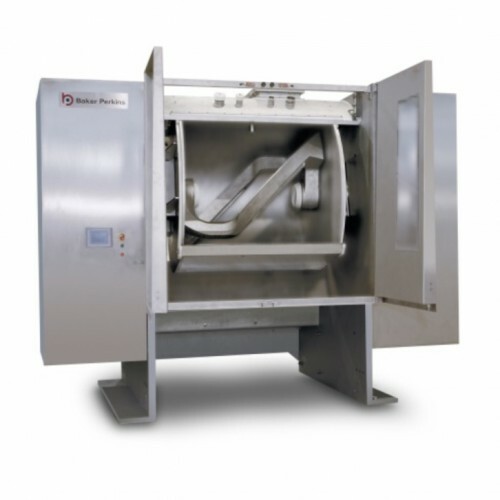 An “all in” mix on a horizontal mixer. After mixing, the dough is stood to allow the enzyme to react with the gluten. 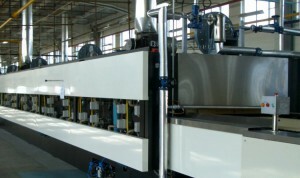 The standing time is about 2.0 – 2.5 hours at 35oC. The time must be determined carefully depending on the amount of enzyme and the quality of the flour in order to achieve the soft, delicate eating texture of the cracker.